Technology is at the forefront of everything today. Portability combined with performance is the driving force of the gadget market. 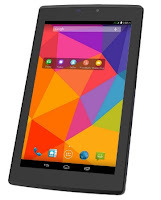 Brands all around the world, are launching new android tablets under 5000 with innovative designs, latest technologies and best in class features to create a unique product for their consumers. 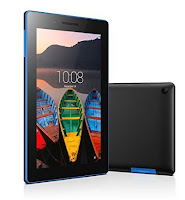 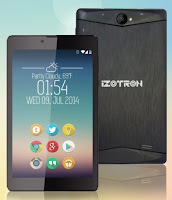 iZOTRON has recently launched its latest Tablet PC – Mipad 07. 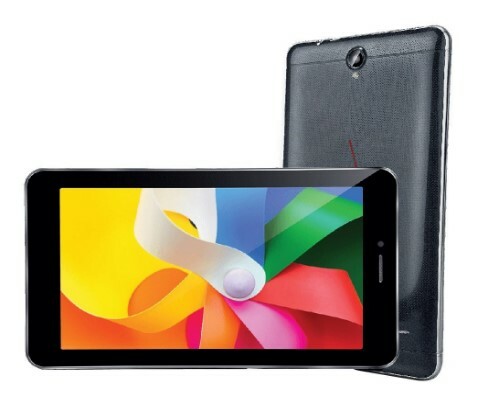 Here is a comparative analysis of this new entrant with some of the other tablet pcs in the same segment. iZOTRON’s Mipad 07 sure is a healthy competitor among similar tablets in the same segment – price-wise as well as features wise. 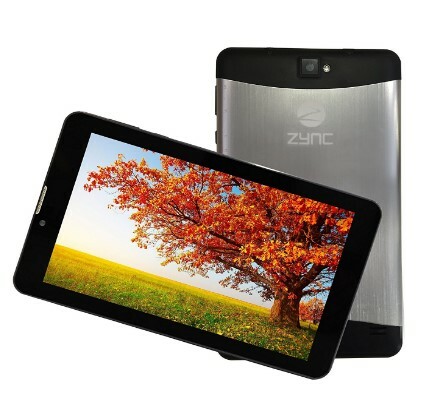 Impeccable design, most advanced version of Android, good performance and innovative features, make this tablet a best pick amongst many. Even with all this on offer, this tab does not burn a hole in your pocket.